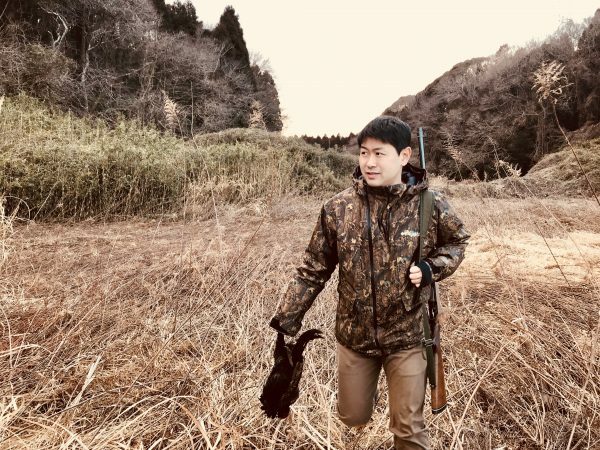 I went hunting in Yamatake, Chiba prefecture on November 15th. This was the first shoot in this season. 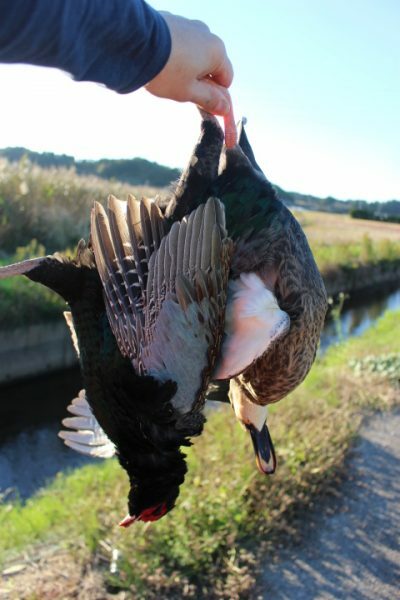 As in the photo bellow, I caught games like ducks and pheasants. I can’t help being grateful to the mother nature. Everything we eat has its life. We can offer our specialties, game meat dishes, to you in winter.